And frozen lemonades, we needed those to fully complete the post-conference decompression slash Georgia heat exhaustion. 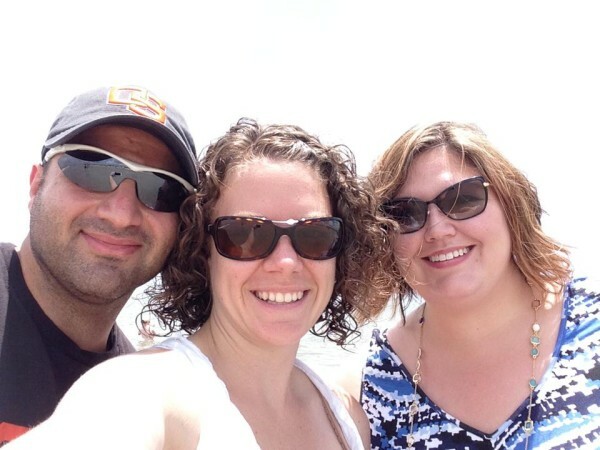 After we dusted most of the sand from our bodies, we headed to a highly recommended local dive – AJ’s Dockside Restaurant. We sat outside, because we clearly love sweating as much as possible. We ordered po’boys, because when in Rome. And we ordered frozen lemonades. I’d already had a beer, but sitting on the dock under the sweltering sun made the ice cold experience last only a few sips. Then a bottle of hot beer. Nobody wants that! 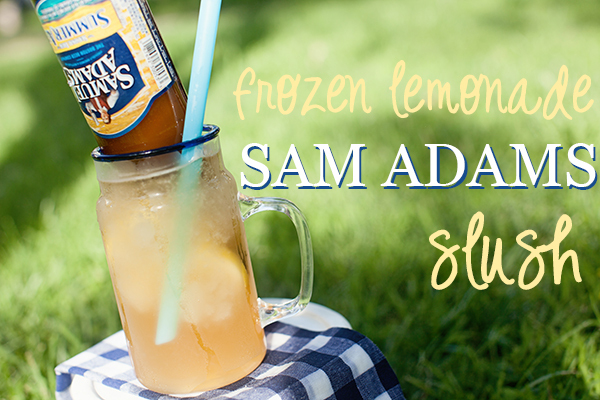 I stole a sip of frozen lemonade and chased it with my go-to summer beer, Sam Adams Summer Ale, and had an epiphany! 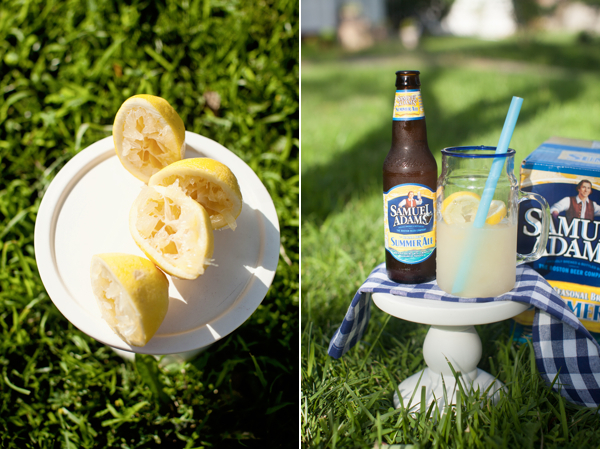 The sweet lemons were totally complementary to the light summer ale. Best of all — the beer was cold. 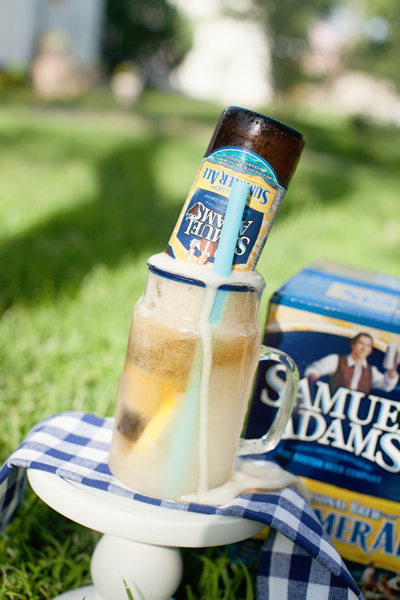 Frozen, slushy, ice cold. 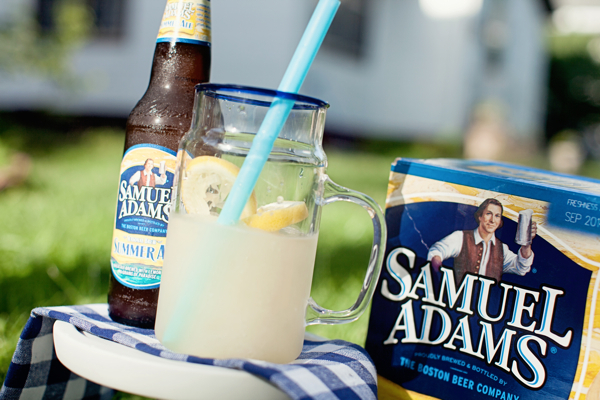 I ordered another Summer Ale and a lemonade, but requested the glass be filled only half way. Then I flipped the bottle upside down, dropped it down to the bottom of the lemonade, and watched the cup fill to the brim with a bubbly, frozen, lemonade-beer cocktail creation that put the cherry on top of our bliss-filled, wind-down Sunday Funday at the beach. Clearly this had to be replicated. As soon as possible. And while my family stayed in Savannah for a couple more weeks after the conference, I couldn’t necessarily drive out to Tybee and AJ’s every time I needed a frozen beer cool-down. So I employed my homemade lemonade recipe, a staple of my summer menu. Follow that recipe, without the blackberries and basil, and pull a cold one from the fridge. With that, you’ve completed half the recipe with ease. Run the lemonade through your food processor with plenty of ice and you can achieve a smooth slush ready to be doctored with a bit of Sammy Summer, as I like to call her. With ice waters, virgin lemonades, and fully loaded Sam Adams, our crew raised a glass, shared a cheers, and bid farewell to yet another Fitbloggin’. While we won’t likely cross paths again for another year, we’ll have these slushes to keep us cold the whole year through! 1. 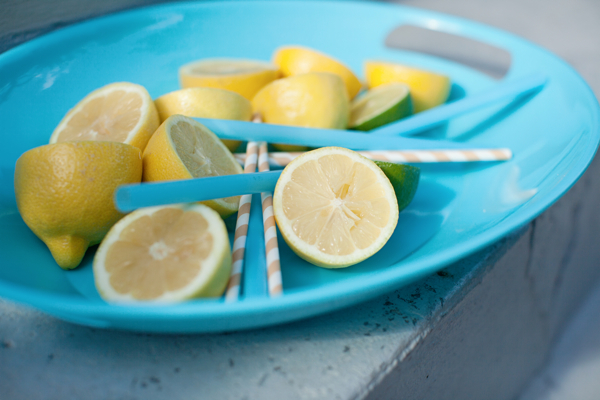 Prepare the lemonade. Then pour over ice in the food processor and run until blended smooth for a slush consistency. 2. 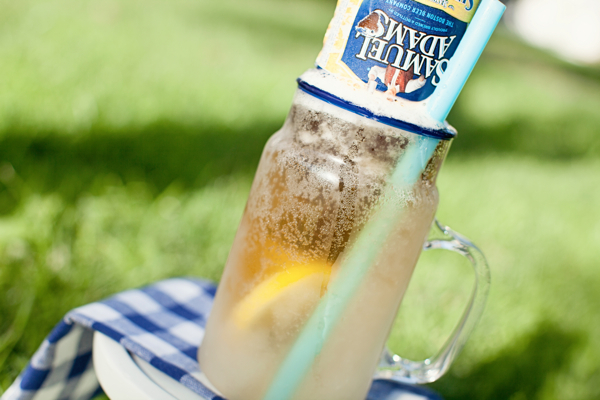 Pour eight ounces of lemonade slush in a 16 ounce glass. Stick the open end of the full beer bottle down in the bottom of the glass. 3. Garnish with a straw and enjoy! 17 Cocktails and Mocktails for Summertime Sipping!